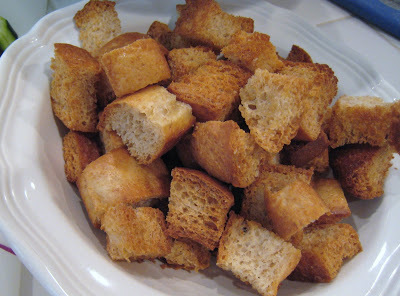 Making homemade croutons is a great way to use bread that’s no longer great for fresh eating. 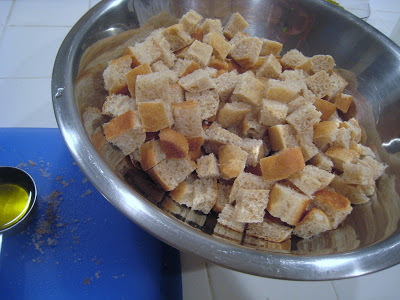 Or if a loaf of homebaked bread doesn’t turn out as light and fluffy as you’d hoped, morph it into croutons! Waste not, want not. I like to make a big batch and then keep them in a airtight container. The kids and hubs both love to eat them plain as well as on salads. 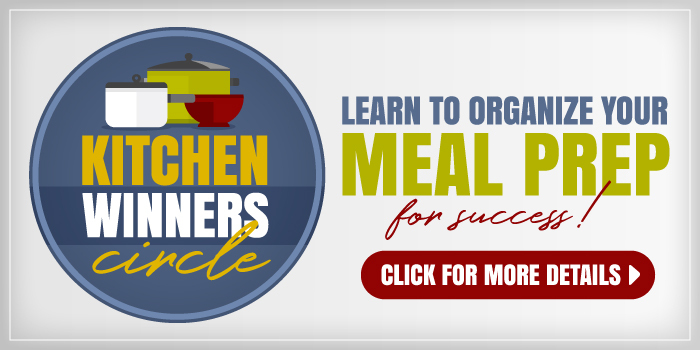 Preheat oven to 375 degrees F. In large bowl combine bread and olive oil. Toss well to coat. Pour bread cubes onto large baking sheet. Bake in oven for 10 to 15 minutes, stirring every five minutes to prevent burning. 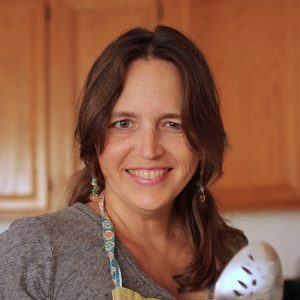 Cool completely before storing in an airtight container or ziptop bag. Thanks, my family LOVES croutons and like you said the ones at the store have so much salt!! How would you add flavor to them? My son loves the garlic or cheddar croutons. Just sprinkle on some garlic powder when you’re tossing it with the olive oil. Not sure about the cheddar. I think that is fake cheese powder they put on them. 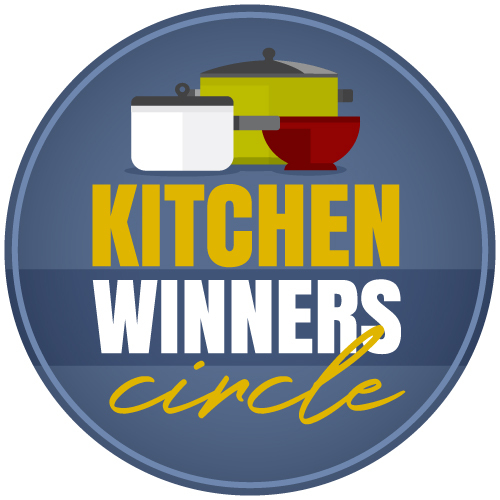 How would you prepare the cinnamon sugar croutons? Use butter or a light flavored oil and then sprinkle on cinnamon sugar after they are toasted. How long do these usually keep? And what is the best method to store and keep them? I keep them in an airtight container for about 3 days. Longer if you freeze them.